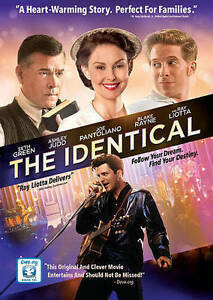 This film COULD have been about Elvis IF his twin would have lived. Or did he? The film MIGHT have you thinking in that direction. MAYBE. Very entertaining movie. Loved the story line and the music and all the actors were great.